Christian Day has made 10 good tackles so far this game. Ben Nutley has made 10 good tackles so far this game. Newcastle decide to make a substitution, with Scott Lawson getting some game time. Newcastle decide to make a substitution, with Kyle Cooper being replaced. Northampton make a substitution with Ben Foden coming on. Northampton make a substitution with Nafi Tuitavake coming off. Northampton sub Reece Marshall comes onto the field. Mike Haywood departs for Northampton. Jamal Ford-Robinson comes on for Northampton. Kieran Brookes leaves the field. The Newcastle supporters go wild as Toby Flood successfully kicks the penalty goal. Toby Flood can consider himself unlucky as he sees the ball hit the left upright and bounce away. The touch judges raise their flags as Stephen Myler kicks the penalty goal. What a run here by Sinoti Sinoti as they gets over the gainline!. Rob Horne has made 10 good tackles so far this game. 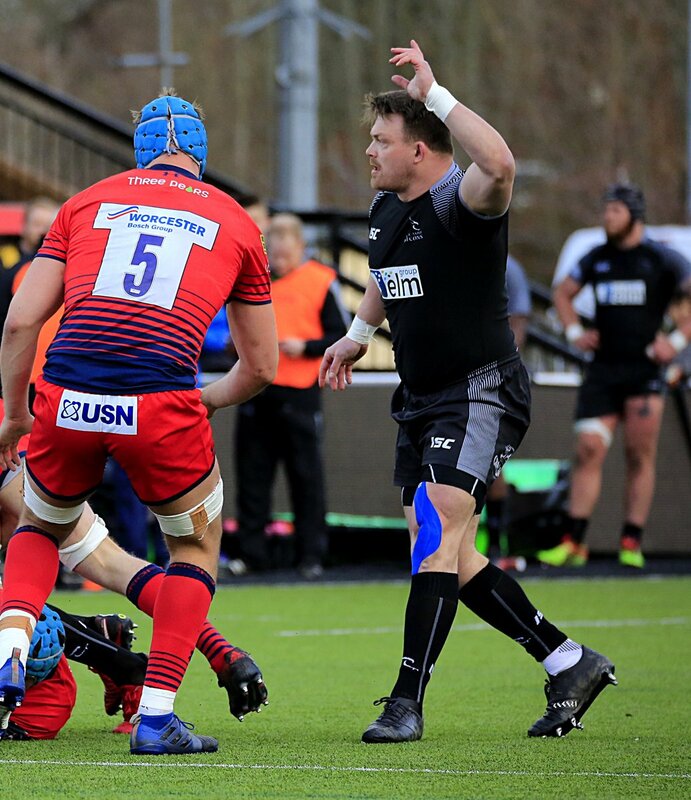 Toby Flood adds the points for Newcastle. Newcastle decide to make a substitution, with Scott Wilson getting some game time. Newcastle decide to make a substitution, with Trevor Davison being replaced. Stephen Myler makes no mistake with that conversion attempt. 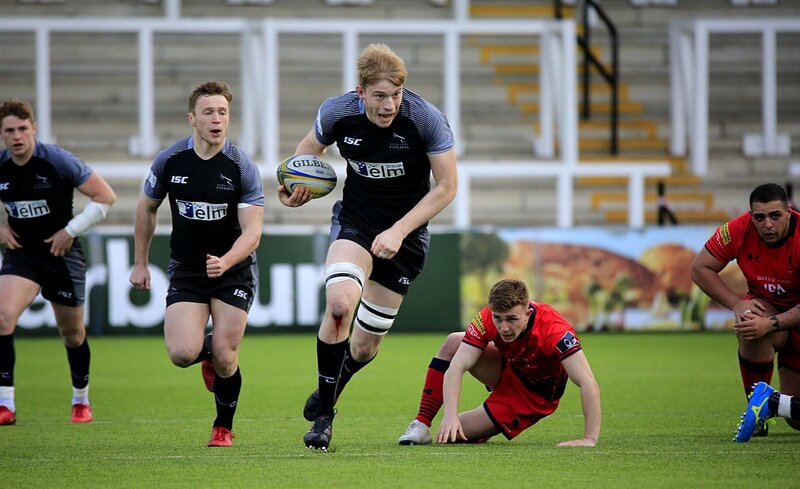 Ben Nutley sets up the try. Great hands by Northampton leads to a try for Nafi Tuitavake. Sinoti Sinoti makes the break as the defence re-enacts the parting of the red sea. Campese Ma'afu has made 10 good tackles so far this game. Toby Flood does the business as his penalty goal attempt goes over. Northampton make a substitution with Mike Haywood coming on. Northampton make a substitution with Reece Marshall coming off. Toby Flood makes no mistake with that penalty goal attempt. Mitch Eadie comes on for Northampton. Jamie Gibson leaves the field. David Ribbans has made 10 good tackles so far this game. Stephen Myler converts the try. Fabulous play by Northampton has led to Rob Horne being able to wriggle through a gap. A bit of individual brilliance by Rob Horne leads to a try for Northampton. There wasn't enough power on that penalty goal attempt by Toby Flood as it drops short of the posts. Toby Flood has kicked a conversion. Trouble here as Vereniki Goneva breaches the defence. Toby Flood kicks the penalty. Stephen Myler has hooked the conversion to the right of the posts. Northampton are only a few metres out, surely they must score! And they do with David Ribbans touching down. 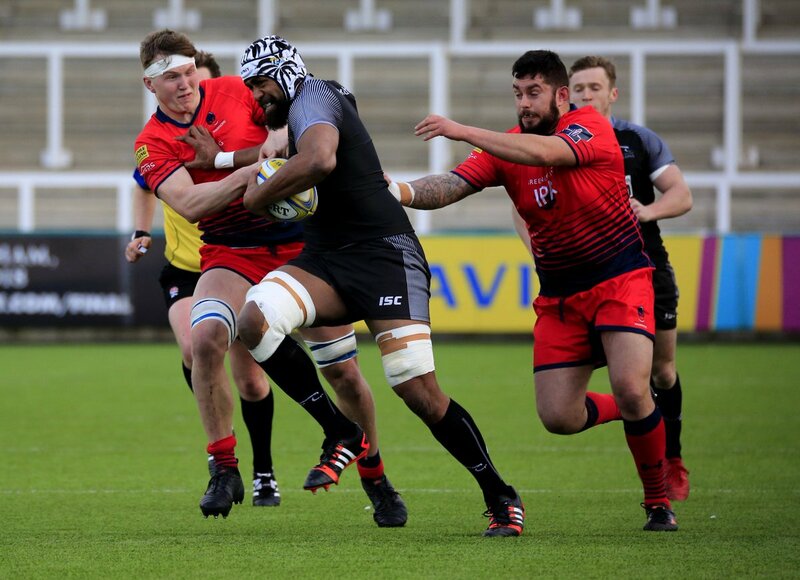 This is dangerous for the defence as Ahsee Tuala bursts through to advance the Northampton attack. A gap opened in the defence and Sinoti Sinoti took full advantage. The defensive line has been broken as Nili Latu goes through the gap. Toby Flood has kicked a penalty goal. 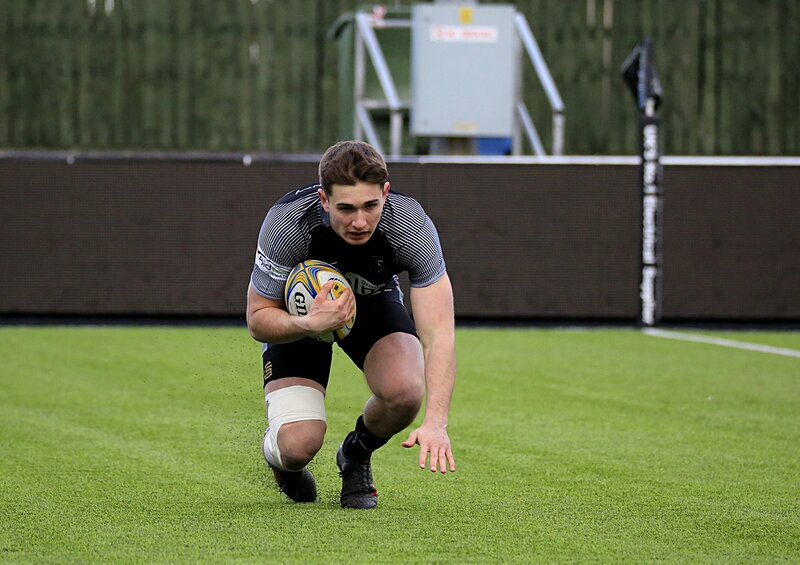 RT @SaintsRugbyAcad: 😇 Yes @olliesleights! The winger, who will join Saints’ Senior Acad next season, scores in a debut win! TRY FALCONS! A hat-trick for Zach Kibirige as he races 70 metres down the left, past three men, to score. Juan Socino with a monster of a hit, Worcester's fly-half receiving man and ball, Falcons awarded the penalty. 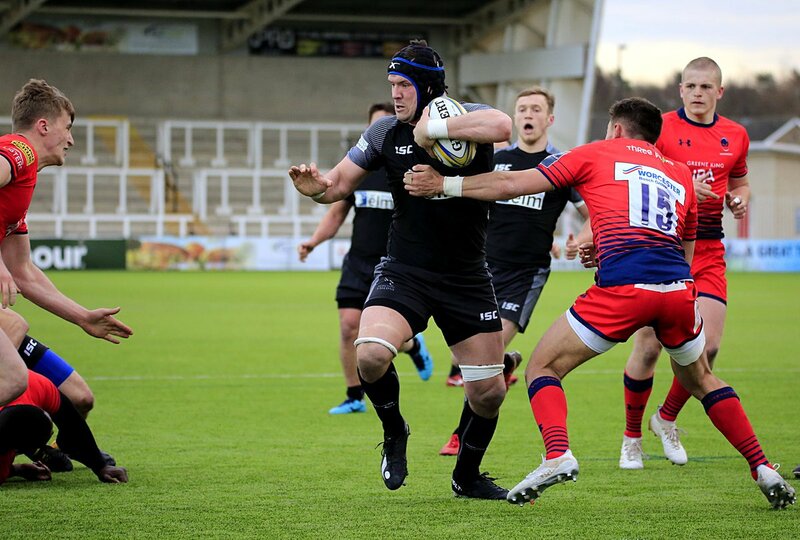 Back underway at Kingston Park in A-League action, where it's Falcons 12 Worcester 0 after two Zach Kibirige tries. 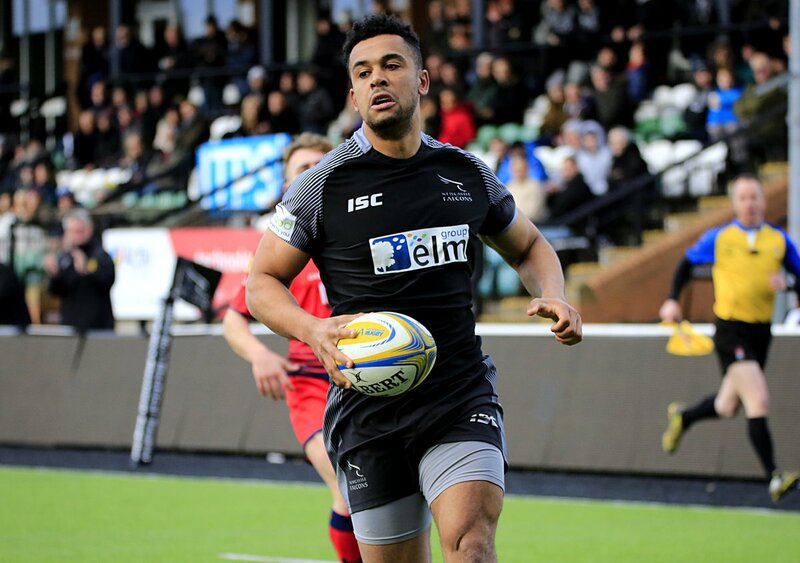 Great jackal from Sami Mavinga wins a penalty 10m from the Falcons' line as Worcester mount a sustained attack. Top defence. 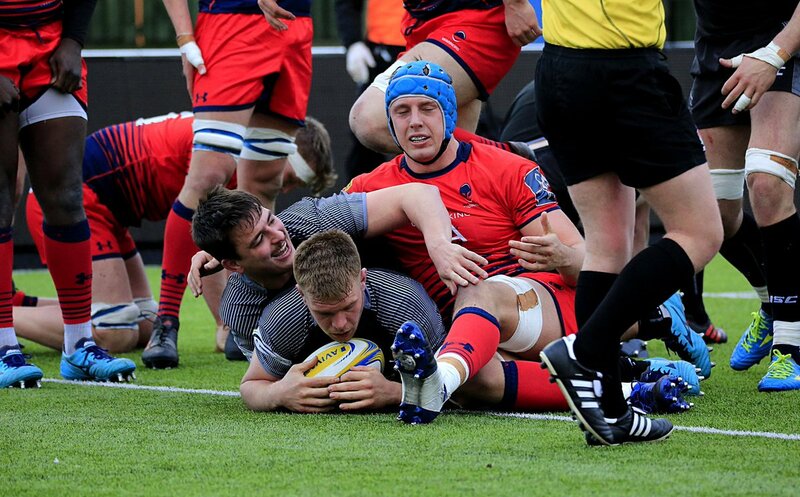 Brett Connon clears the danger as Worcester attack in the Newcastle 22, having a super game as a makeshift scrum half.